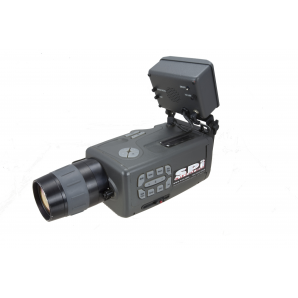 SPI Corp has a wide variety of energy audit infrared cameras suitable for performing non-invasive and safe preventative maintenance. 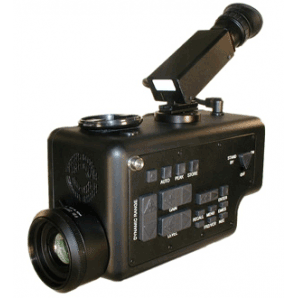 Our cameras are well suited for home energy audits to save you on your heating/cooling bills, moisture/mold detection and roof inspections. 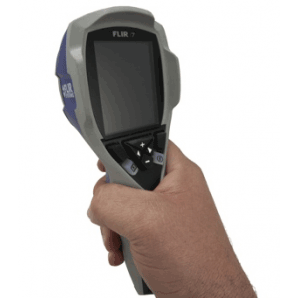 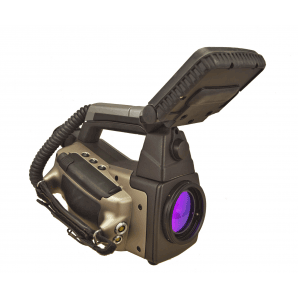 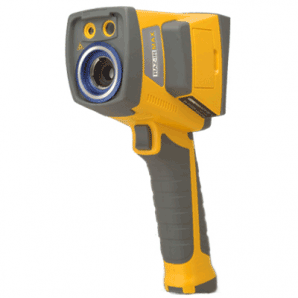 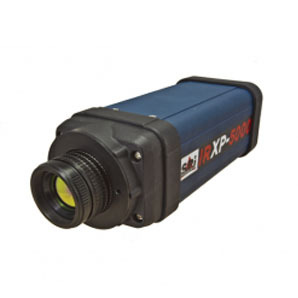 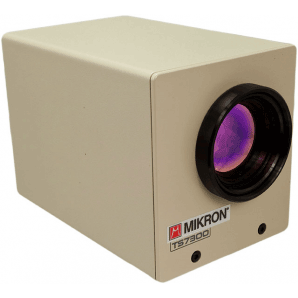 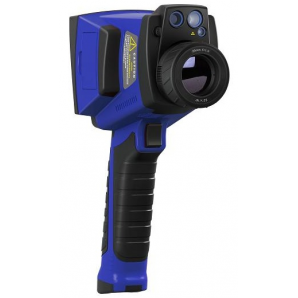 Our FLIR systems are capable of measuring high and low temperatures and are perfect for factory process automation monitoring industrial thermography and machinery monitoring. 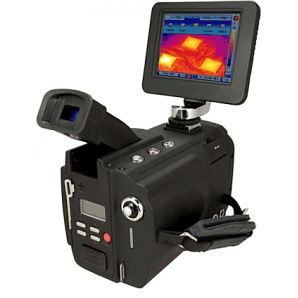 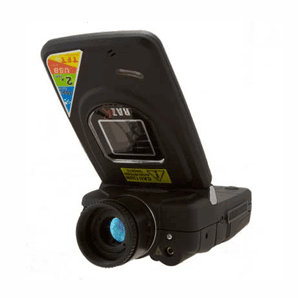 Please contact us to see which energy audit infrared cameras will work for you.